Looking for an ice hockey rink? 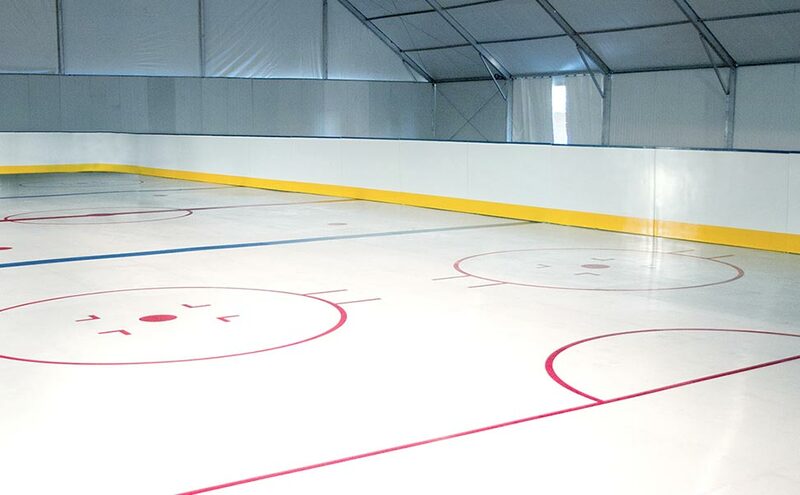 Are you wondering if synthetic ice is a valid option? Of course it is! But not just any synthetic ice; specifically, Xtraice ecological ice, the only one capable of offering a gliding level 95% similar to that of traditional ice hockey rinks. Besides, Xtraice is the only provider of synthetic ice for hockey that has worked hand in hand with teams from the NHL (the North American professional hockey league) and has installed the highest level training centers around the world. 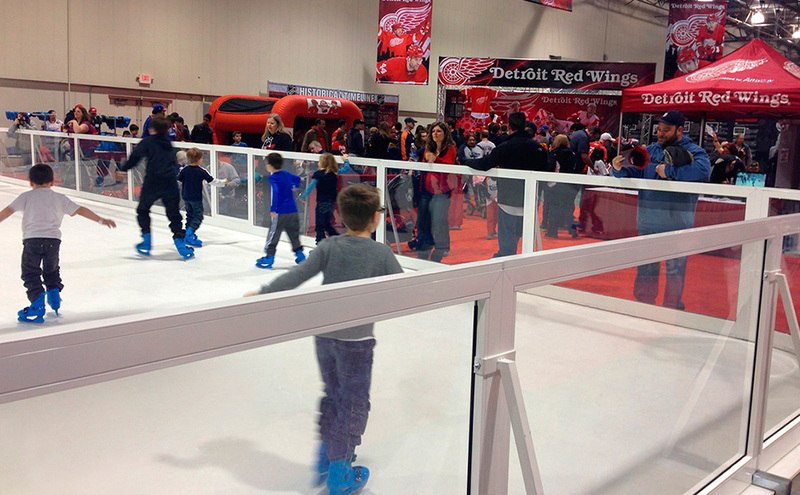 Another must for Xtraice hockey rinks is holding hockey-related events. Many professional teams organize exclusive events for fans in the hours leading up to their games. 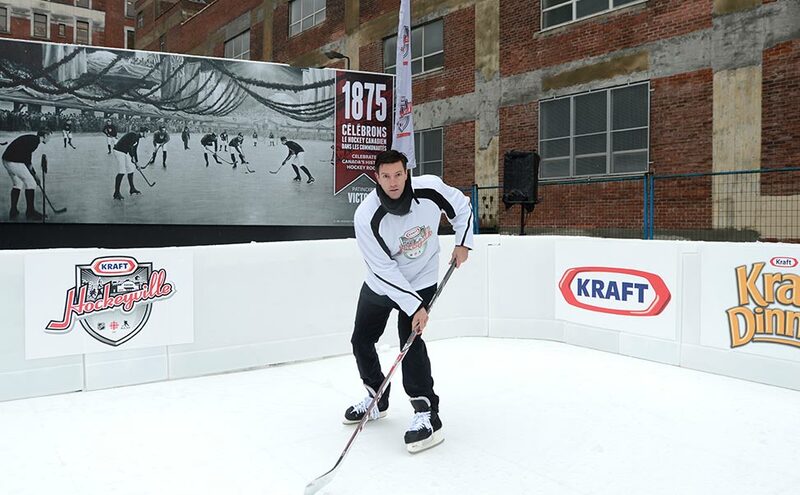 These fan festivals are the perfect opportunity to make one of our synthetic ice rinks the focal point of the event in order to get all fans involved in a fun day of hockey and skating. Important teams like the Washington Capitals and the Red Wings have already put their trust in us. Another of the most requested options in the world of hockey is the creation of top-level training centers where hockey players of all levels, even professionals, can prepare for competition. Training center projects are always adapted to each client’s needs, from amateur projects to higher level designs. Specifically, Xtraice has created training centers for NHL hockey teams like the Detroit Red Wings and the Florida Panthers, among other major teams in the most important professional hockey league in the world. Moving to the other end of the spectrum, Xtraice can even adapt small training surfaces to install your own home hockey rink. 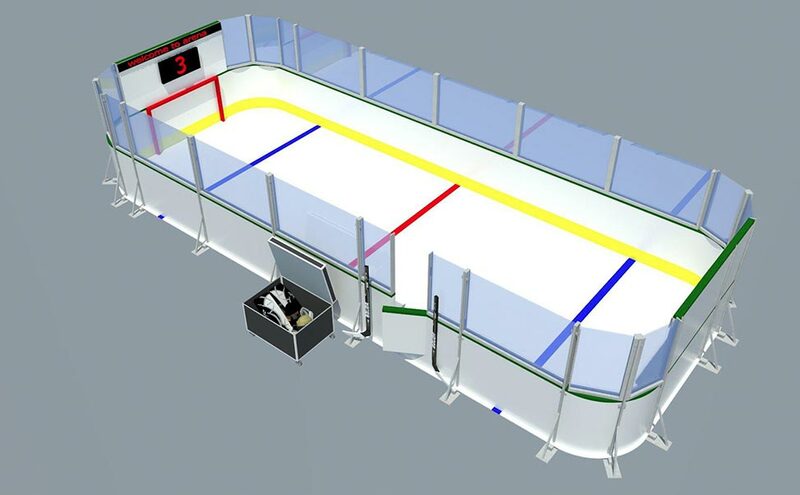 Xtraice designs and constructs the best synthetic ice hockey rinks with regulation measurements and hockey lines embedded in the surface. Xtraice’s unique skating surface allows for a better degree of gliding, as well as better stop control. 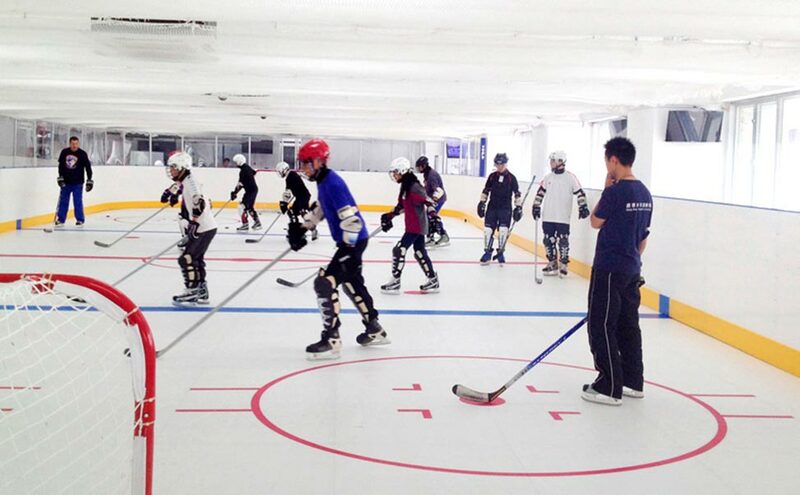 With Xtraice hockey synthetic ice tiles, hockey players can realize their absolute potential by practicing under realistic conditions, always following NHL and IIHF standards. The hockey lines embedded in the surface are created through an injection treatment using cutting-edge technology, allowing natural surface gliding characteristics to be maintained. Xtraice offers a new product specially designed for the practice of hockey. No more excuses to have a differentiating product that will delight hockey fans. 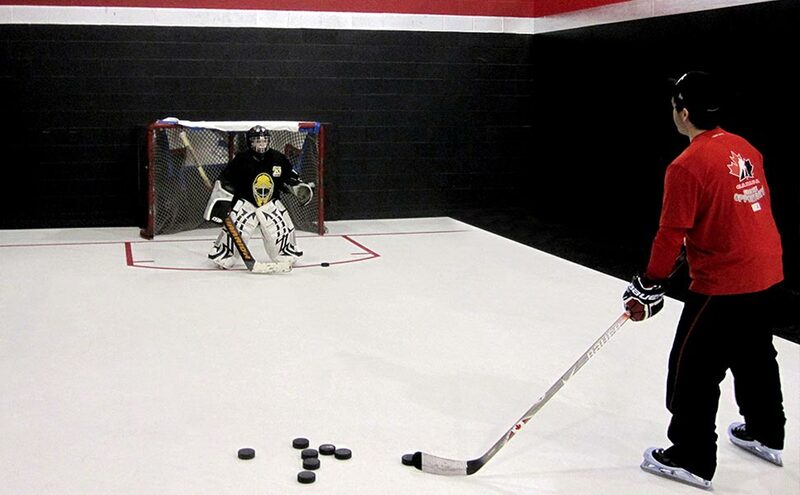 Thanks to our mini hockey arena, you now can offer to play hockey games in your facility, attracting a family audience that will help you make your space profiatble, or even practice shooting in the comfort of your home or use it as the central axis of an important hockey event.